During the last days of 2014, ARTBA submitted views on two issues important to the market for public-private partnerships (P3s) on transportation. The association December 30 provided comments to the Federal Accounting Standards Advisory Board (FASAB) on its draft disclosure requirements for P3 projects involving federal agencies. 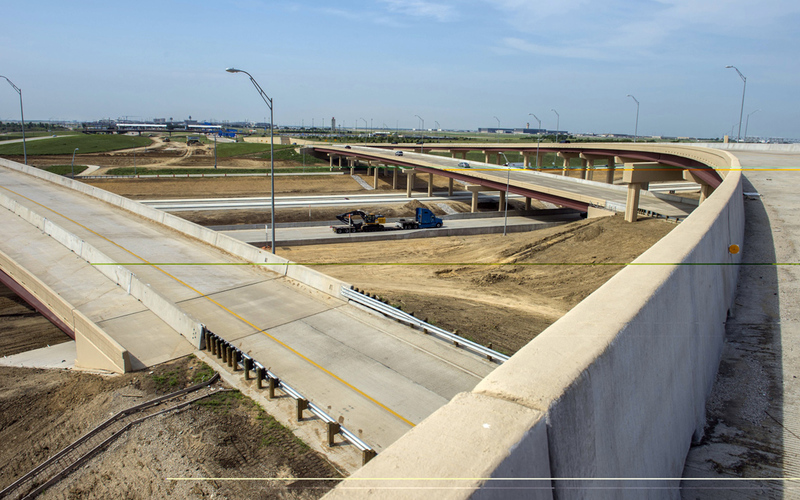 While P3 transportation projects generally fall under the purview of state and local agencies, ARTBA believed it prudent to underscore sound principles in P3 policy as part of the FASAB policy making process, such as transparency which can help build public support for projects. ARTBA’s comments also addressed the typical characteristics of P3 projects and the danger in emphasizing remote contingencies in P3 financial statements, which can distort public debate on a project. ARTBA also wrote Gov.-elect Larry Hogan (R-Maryland) to offer context for his consideration of the Purple Line light rail project. Recent media reports have indicated Mr. Hogan may choose to delay or cancel the 16-mile, $2.3 billion project when he takes office January 21. 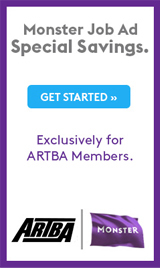 Using ARTBA’s national experience with transportation P3s as background, the association urged him to consider possible direct cost increases and detrimental effects on future Maryland P3 projects should he choose to delay or cancel the Purple Line, which is in the latter stages of procurement. ARTBA also offered to provide material from its Transportation Investment Advocacy Center (TIAC) on public transit funding options from around the country, should Gov.-elect Hogan and his staff seek ways to preserve the Purple Line’s viability in light of many other pressing transportation needs in the state.